Assume Form is out on January 18 and features Travis Scott and Andre 3000. 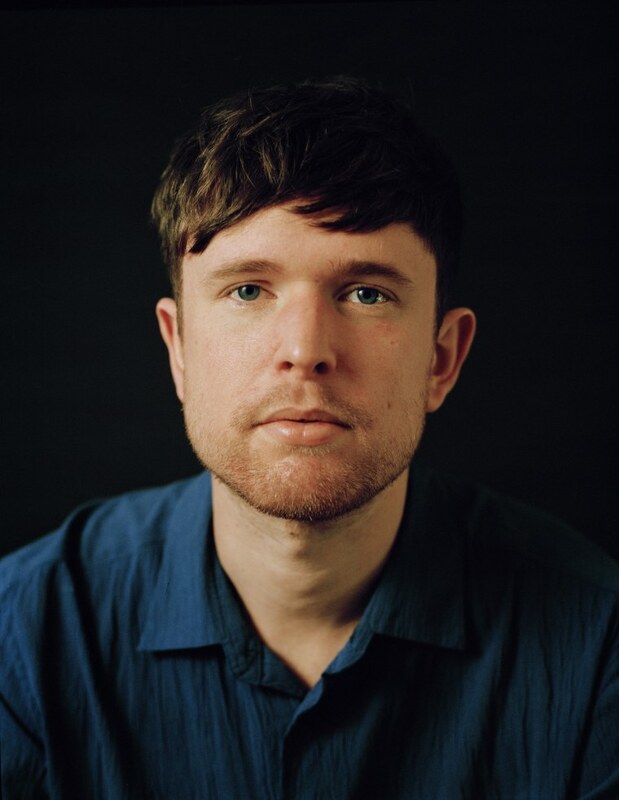 James Blake's new album Assume Form will be released on January 18 release. Confirmed guests on the album include Travis Scott, Andre 3000, Rosalia, Moses Sumney, and Metro Boomin. An intimate U.K. headline tour has also been announced for April, with fans who pre-order the album via assumeform.com gaining early pre-sale access to tickets from January 16. Tickets go on general sale on the album release date. 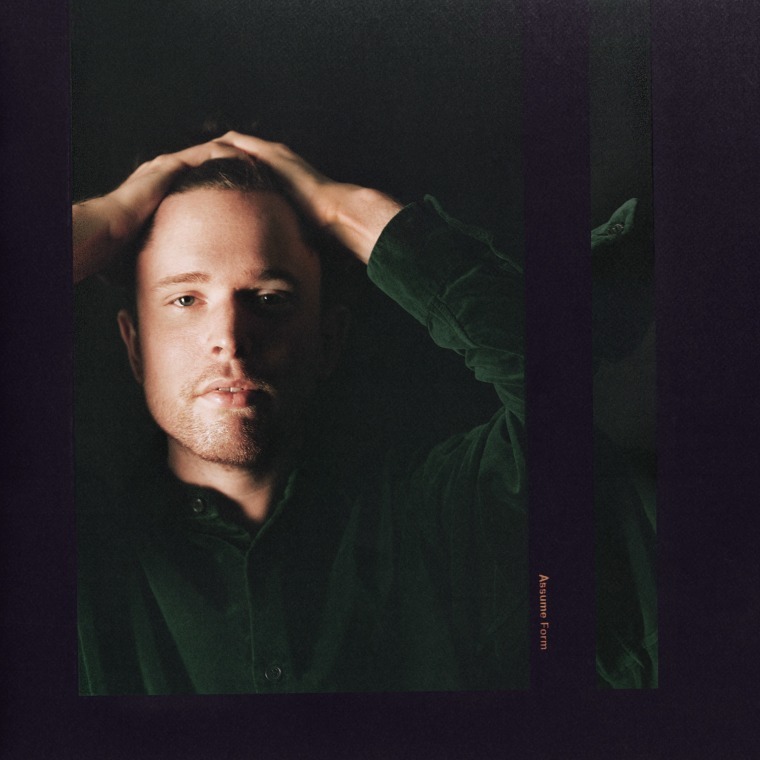 News of the album's release date emerged earlier this morning when fans spotted a poster on a London underground station platform. Blake has been teasing Assume Form throughout the first weeks of 2019. Last week a website featuring a loop of new music arrived online while artwork was projected onto the side of a London train station. Blake's last album The Color In Anything was released in 2016. He will head out on tour this February.